_ 34. a book about being ME, about being unique, special, loved, etc. OPTION 3: ABCs. 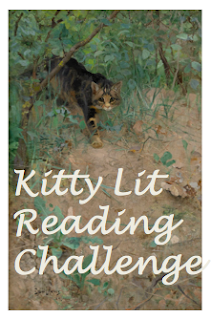 Read 26 picture books, one for each letter by title and/or author. I read so many picture books every year, so this is the challenge for me. 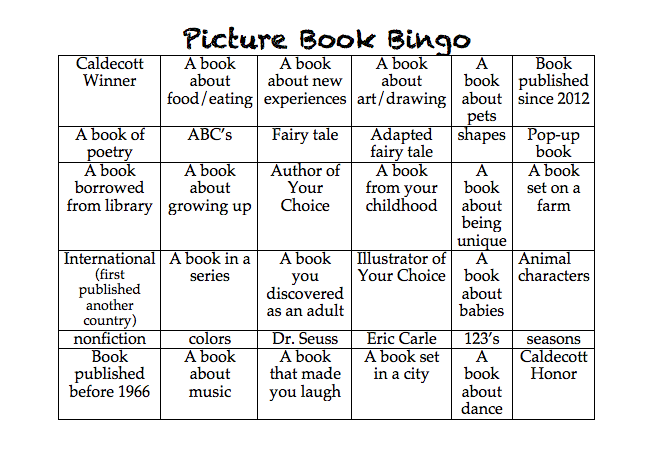 I think I will do the picture book bingo option. Thanks for hosting this challenge. I'm in. This looks like fun. I'll be doing the bingo card. I love this! I'm a huge advocate for reading aloud to our kids. I love the BINGO card, so I'm going for Option 1. Thanks for hosting! I always love reading picture books, so I'll go with option 2 the checklist! I love reading picture books! I'm a former children's librarian, so I think this will give me the perfect excuse to keep requesting picture books from the library. I'm also choosing the checklist option. I'm so excited! I read a lot of PBs so t his should bew fun. I am going to try to tackle your dprecific llist and play the Bingo game. 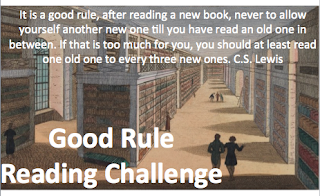 I'm pretty excited to work my way through this challenge. I'm going to try for the checklist but might do the bingo too. Picture books are fun and interesting. I love art and fun stories so its the prefect combination for me! THink I will go for the checklist option and see how many of them I can get through. I'd love to participate in the bingo. I will try to record my 6 yo's reviews too. 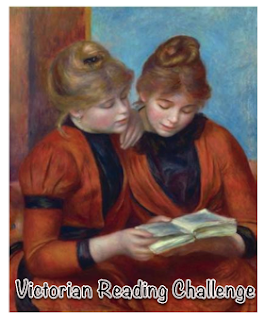 I love this challenge! When my kids were younger we would check out mountains of picture books from the library. I miss reading them and this gives me a great reminder to head to that section of the library. I will use the checklist and will make a Good Reads shelf to track and will post reviews there too. 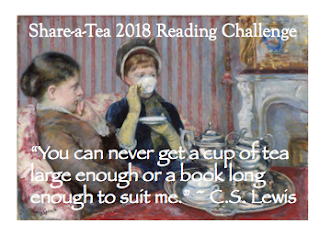 This sounds like a great challenge for me! 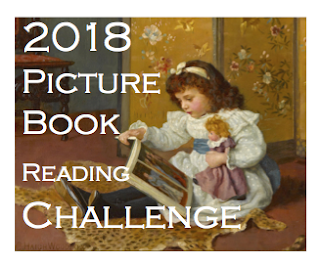 I am a prepublished picture book writer, and I read quite a few picture book this year - but this will help me be more intentional about reading different kinds, I think. I will do the checklist. I do read a lot of picture books but love the list - so many different kinds. Count me in! This sounds like fun! I will join you with the checklist version of the challenge. Sounds great! I love picture books, and choose the checklist options. Come on 2017! I'm in! In the past I would have done this with my son but he is finally moving on from picture books (he is 9 but has multiple learning disabilities). So for the most part this will be all me. I love picture books mainly for the artwork. The story is important too but sometimes for me I'd rather just sit a enjoy the beautiful pictures. 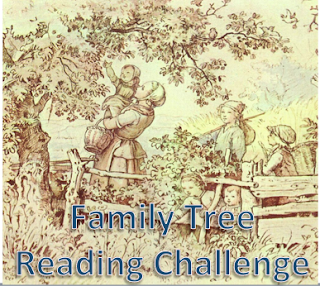 Thanks for hosting this wonderful challenge. I'll go with the bingo card option. I.m aiming for 100 - will try your checklist. I'm in! I'm going for the checklist and aiming to complete it. Thanks for hosting! Thank you for catching that! I've added new categories! Im going to try to finish both! I love the new ones you added, Becky. Thanks! Going to start with the Bingo card, but hopefully be able to complete the checklist as well! I'm going to start with the Bingo & then work through the Alphabet Challenge. I love reading & collecting picture books! I do a few other challenges, but this one is my favorite so far! Starting now! Rose D.
Hope I'm not too late in signing up! 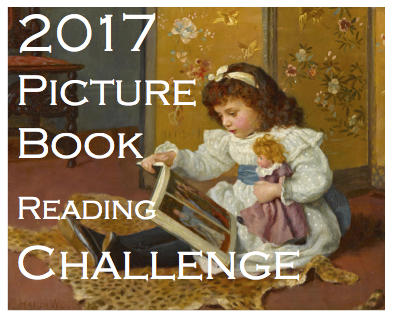 I love picture books, so this seems like a wonderful challenge. 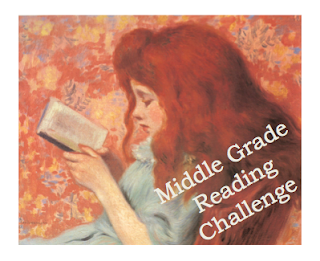 I'll be using the checklist to choose my books. Thanks so much for hosting! I'm doing the checklist, by the way. 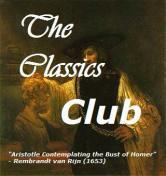 I will be posting the full list of what we read on my own blog eventually! I love this idea. I am doing the list. Its up on my blog. I'm participating! 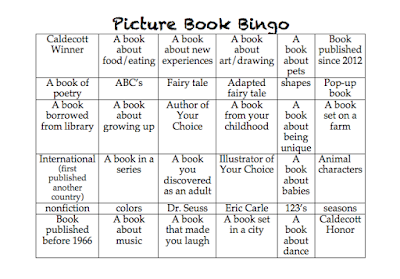 I'm doing the Picture Book Bingo! This looks like so much fun! I'm going to see how many I can get on the checklist. 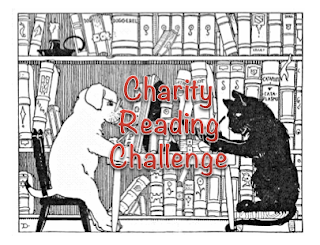 Here's my sign-up post - http://www.smilingshelves.com/home/2017-reading-challenge-sign-ups-round-two. Thanks for hosting! I love the challenge of the checklist. I'd love to join! I will go with the bingo card. 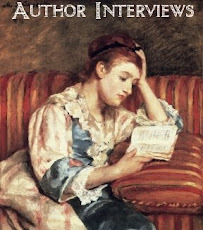 Here is my link http://abookandacupofteablog.blogspot.com/p/blog-page_6.html . I just hit 20 books read. I had a couple of rough months this year but I'm back on track. 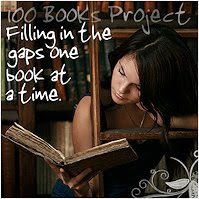 Hoping to read all 102 books before the end of this year. 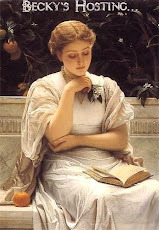 Happy reading to everyone!! Just curious for the list you have audio book listed. Would it count if I watched a youtube video of someone reading a picture book? Yes, a youtube video would count towards the audio book category.